According to a report in Bloomberg, AmazonBasics firm mattress, which sells starting at $130, was found by TJI Research late last week. The firm monitors the list of more than 120 private label Amazon brand products that now includes kitchen goods, clothing, batteries, and electronics. It also has its own line of furniture that includes Amazon bed frames and bedding, reported Bloomberg. 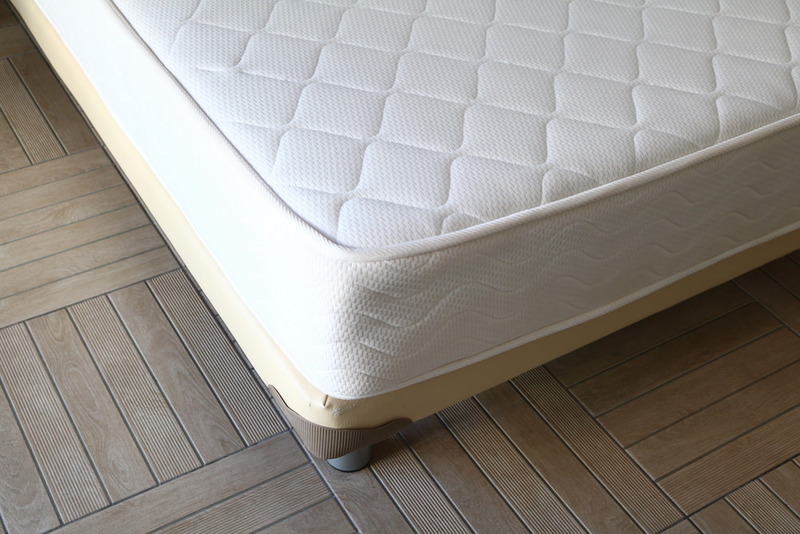 The mattress marks the first time Amazon sold a branded Amazon mattress, noted the report, citing TJI.